It happens. That midday craving or midnight hunger can cause you to reach for a quick snack that may end up skyrocketing your calorie count for the day. 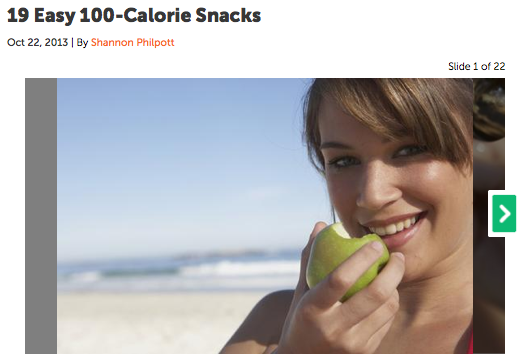 When your stomach rumbles, reach for one of these healthy 100-calorie snack options that are easy to prepare, pack and travel with.